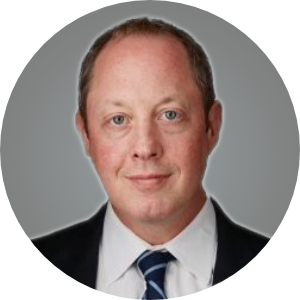 As Director, Jason is responsible for originating debt-financing through Fannie Mae, Freddie Mac, FHA, CMBS, Bridge and Mezz lending platforms. Jason joined Greystone in 2018 as senior member of the West Coast originations team. He brings over 12 years of experience financing multifamily properties and other types of commercial real estate. He was most recently with A10 Capital where he served as an Executive Vice President of West Coast Originations. Jason started his career as a Mortgage Broker spending over a decade working with Meridian Capital Group and George Smith Partners. Jason holds a B.S.E. degree from the Wharton School of the University of Pennsylvania where he studied marketing and finance and continued his education with an MBA from F.W. Olin Graduate School at Babson College where he focused on Entrepreneurial Management.